From cool, light hues and light violets to golden beiges and pink, every shade of blonde is possible with Shades EQ! 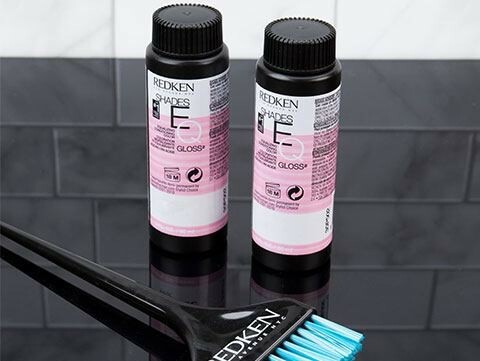 Redken Shades EQ is every colorist’s secret weapon for toning behind the chair, and for celebrity colorists it’s no different! Read on to discover how Redken’s celebrity colorists and ambassadors use Shades EQ to tone their blonde clients to perfection. 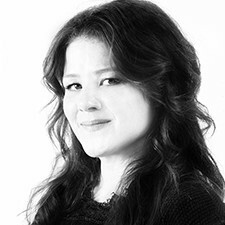 Co-owner of LA's Meche Salon and the haircolor genius behind Hollywood's hottest haircolors, Tracey Cunningham has more than a few go-to Shades EQ formulas for her celebrity clients. "I use 09RB in golden blonde glosses to make a gorgeous rose gold shade. My favorite formula to play with that brings out my signature colors are 09G, 09AA, O98C, and 09RB." Cassondra, who was recently named "Best Emerging Haircolorist of 2017" by Mane Addicts and boasts an impressive celebrity client list, also relies on Shades EQ to keep her blonde clients looking fabulous. "I love using 08Cg on blondes. It gives them a very pretty, sun-kissed golden blonde. Also for platinum blondes, it gives the client a light, natural golden-blonde look. For my clients who are looking to go warmer, I like to use 09AA. It gives a soft, strawberry look. 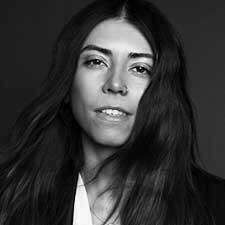 Silvia has amassed over 500,000 subscribers to her wildly successful YouTube channel, Elle Bangs. On YouTube, Silvia shares her favorite products, styling tips and haircolor must-haves, including of course, Shades EQ! "08V is great to tone out any brassiness for those clients who like to be a level 7 or 8. Toning those specific levels can be challenging and in order to maintain a nice neutral or cool shade on my level 7 and 8 clients, I always reach for 08V!"